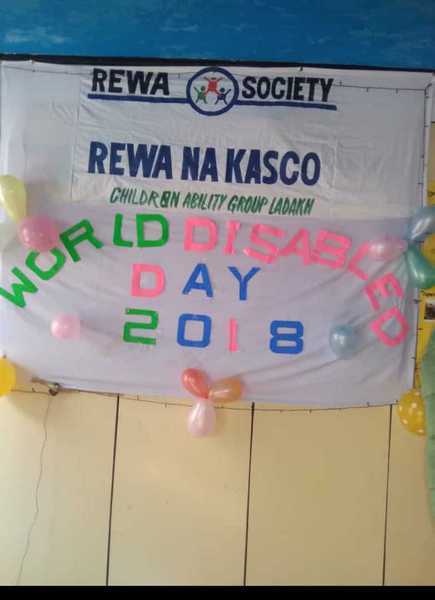 World Disability Day organised in Rewa na KASCO Rehabilitation Centre and Inclusive School. 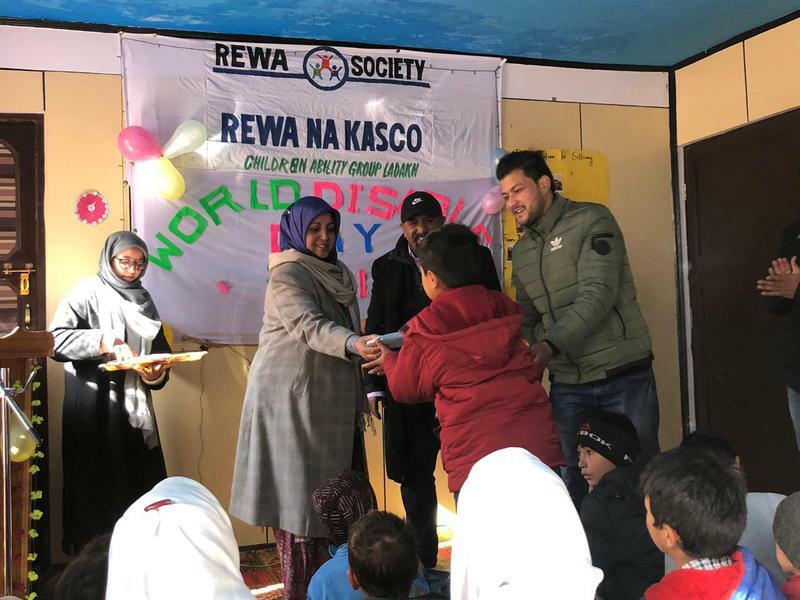 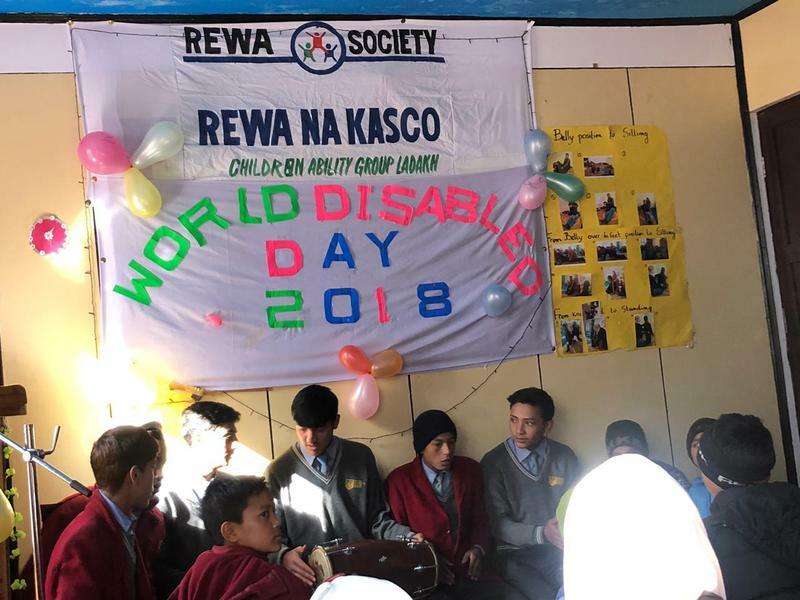 The "World Disability Day" organised in Rewa na KASCO Rehabilitation Centre Inclusive School with Munshi Habibullah Mission School Kargil. 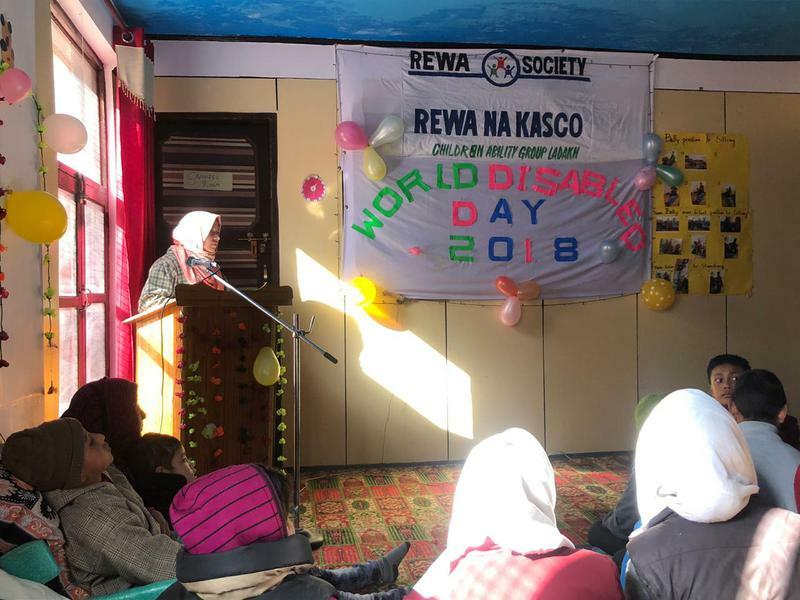 On the occasion Ms. Nargis Banoo, Deputy Election Officer/ Program Officer ICDS attended as Chief Guest among guests and Parents of the differently abled children enrolled in the centre. 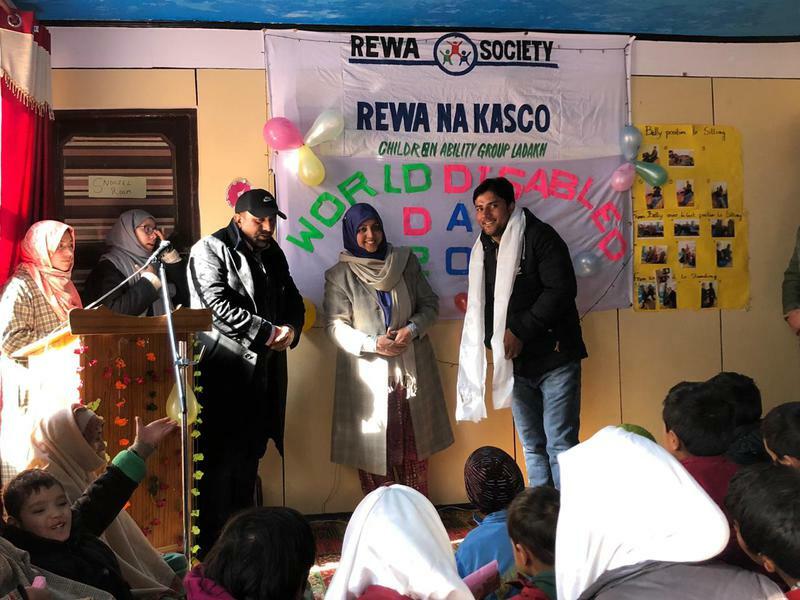 Gulzar Munshi, briefing about the centre elaborated the functioning and running of the centre and revealed that around 38 dissabled children are being treated apart from the treatments done time to time by the physiotherapist and teachers of the rehab centre by visit the homes of other students and children who are yet not able to bring or come to the rehabilitation centre. 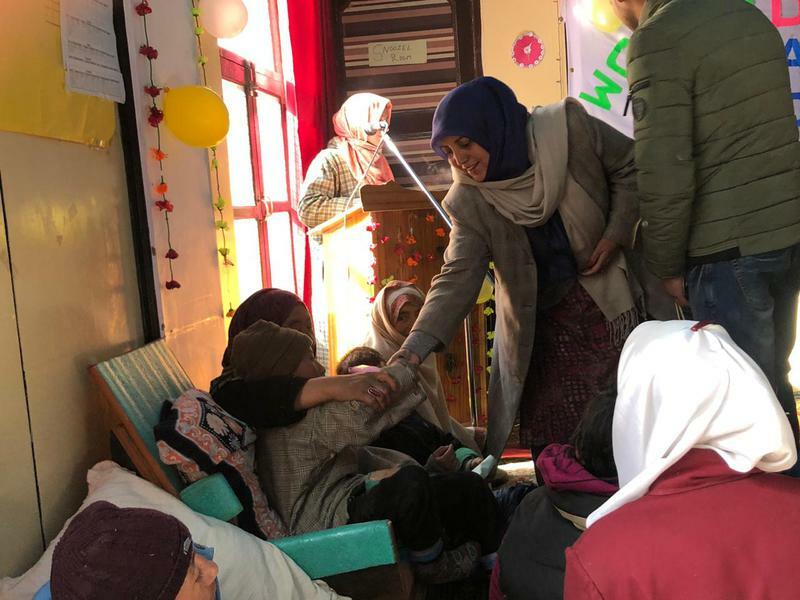 At present, staff consisting of a coordinator, two physiotherapists, one teacher three helpers and a driver working in the centre. 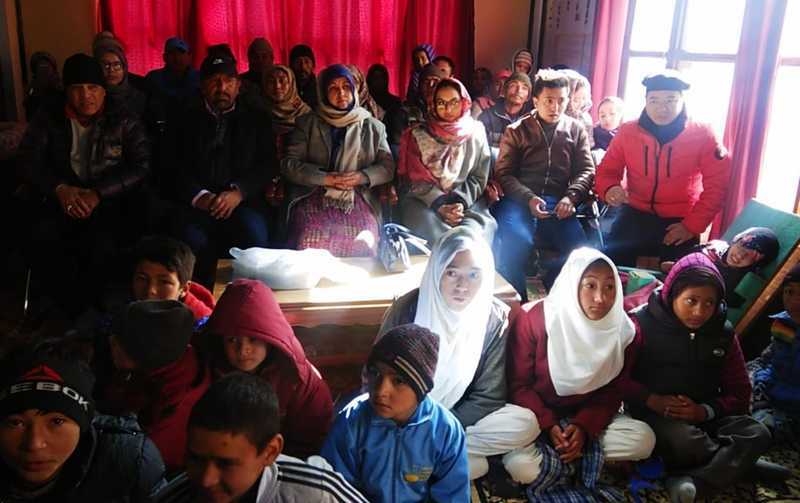 Still there are lots of inputs to be given in future by the help of the Govt. 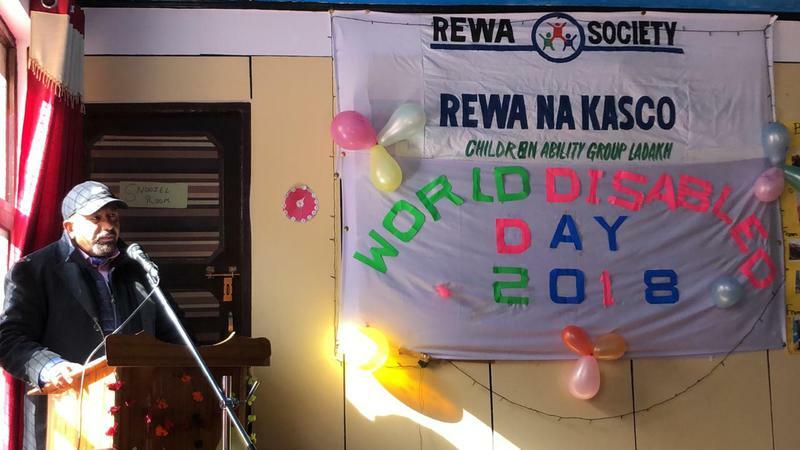 as well as NGOs if intended to serve in the cause as there are cases of disabilities in unexpected numbers. 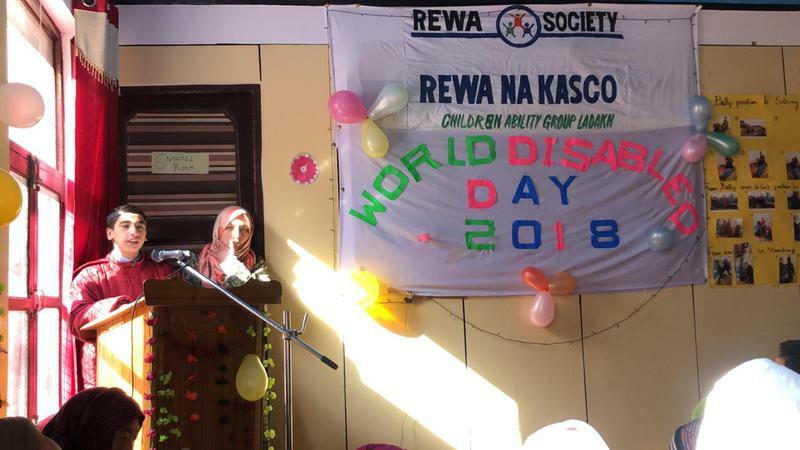 Expressing views, Chief Guest Ms. Nargis Banoo while speaking on the occasion said that the service rendering for upliftment and bringing the disabled children in the main stream by Mr. Gulzar Munshi and his team is appreciable which must be recognized on higher level. 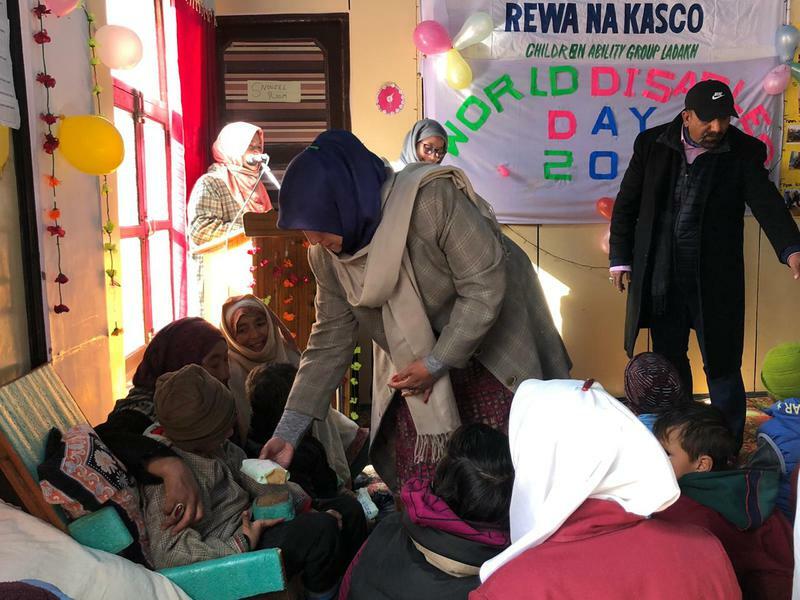 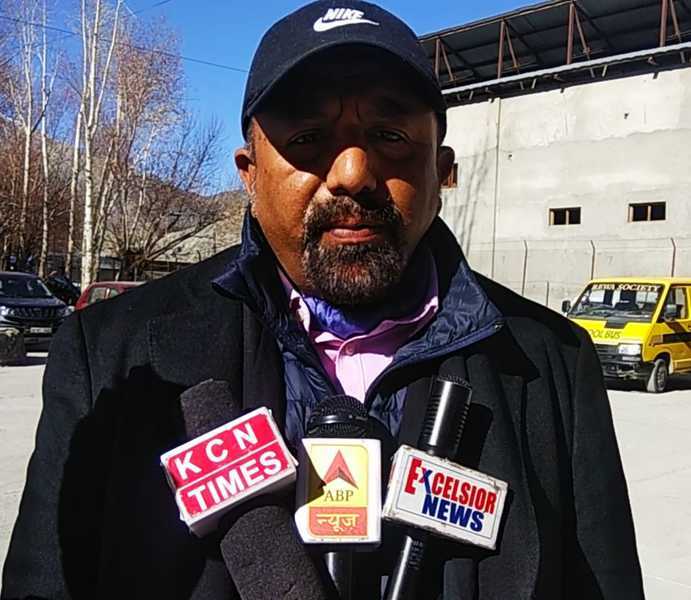 Being in the social welfare department it has been observed that to serve the society in this noble cause is satisfaction to the soul but it needs utmost dedication, hard work and sincerety. 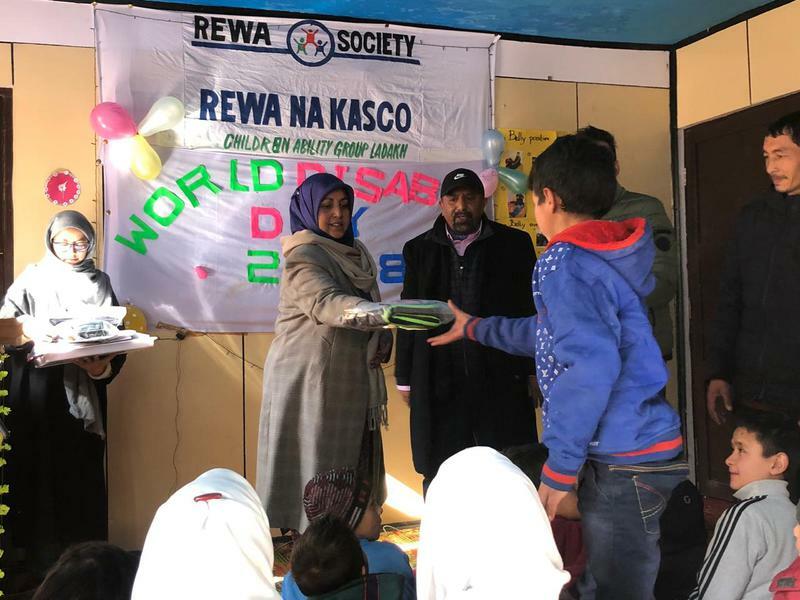 She assured of every possible help for Rewa na KASCO Rehabilitation Centre. 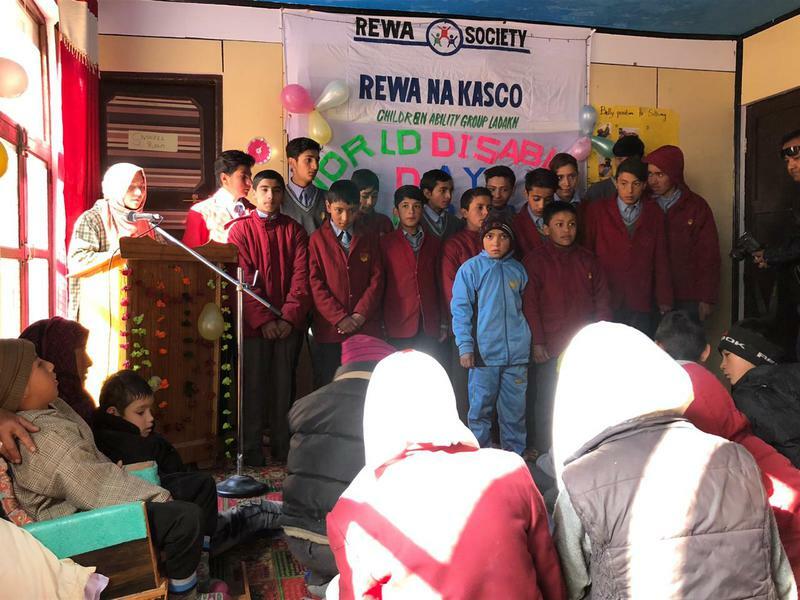 Colourful Cultural Programs by the students of the Centre and students of Munshi Habibullah Mission School was also presented.